Sophomore guard Javon Levi is not known as a scorer first, but he was able to find the bottom of the net when UTRGV needed it most. Levi scored all eight of his points in the final six minutes of the second half to give the Vaqueros yet another road win in the WAC. UTRGV defeated Seattle U 67-62 at the Redhawk Center Saturday in Seattle. With the game tied at 53, Levi made two free throws that put UTRGV back in front after both teams alternated between lead changes in the second half. Levi’s free throws were part of a 10-0 run that pushed the Vaqueros’ lead to six. As UTRGV (10-11, 2-3) held on to a 63-60 lead, senior guard Tyson Smith missed a 3-pointer, but Levi corralled a huge offensive rebound and was fouled with 21 seconds remaining in the game. Levi made both free throws to push UTRGV’s advantage to five. On Seattle U’s ensuing possession, Levi picked up his third steal and completed the sequence with a layup to end the Redhawks’ comeback hopes. The loss dropped Seattle U (12-8) to 0-5 in the WAC. Lesley Varner II was UTRGV’s top scorer with 16 points to go along with five rebounds. Terry Winn III finished with nine points and seven rebounds. Along with Levi, Smith and Greg Bowie II each chipped in with eight points. Smith also had seven rebounds and five assists. Bowie hauled in four boards off the bench. 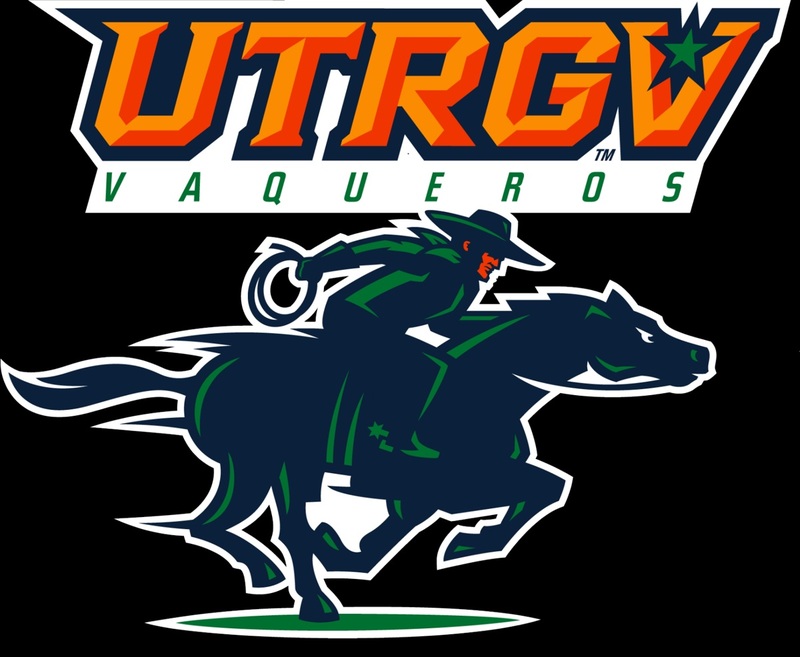 The win ended UTRGV’s three-game losing streak, its longest losing streak of the season. The Vaqueros will return home to face defending WAC champion New Mexico State at 7 p.m. next Saturday at the UTRGV Fieldhouse.